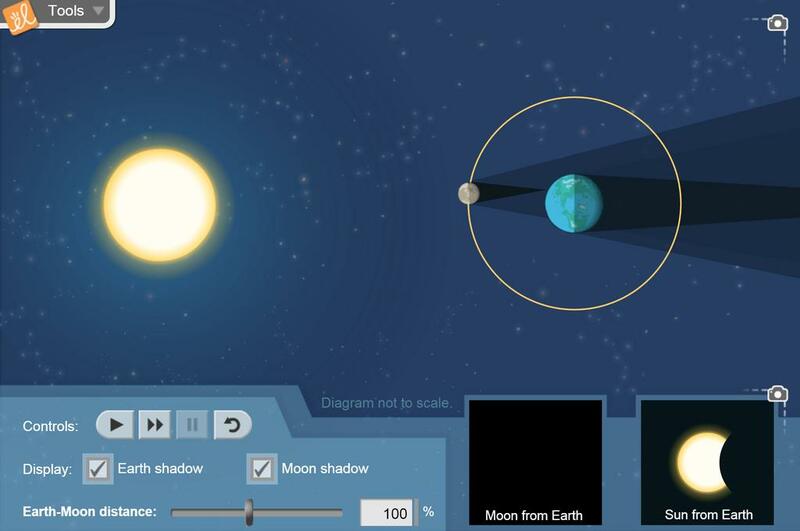 Use the positions of the Sun, Moon, and Earth to identify types of eclipses. Identify the umbra and penumbra. Great as a whole class demo!